Scratch that. 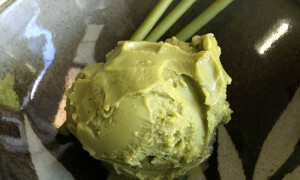 I was about to start my post about Vegan Matcha Ice Cream but that’s gonna have to wait! 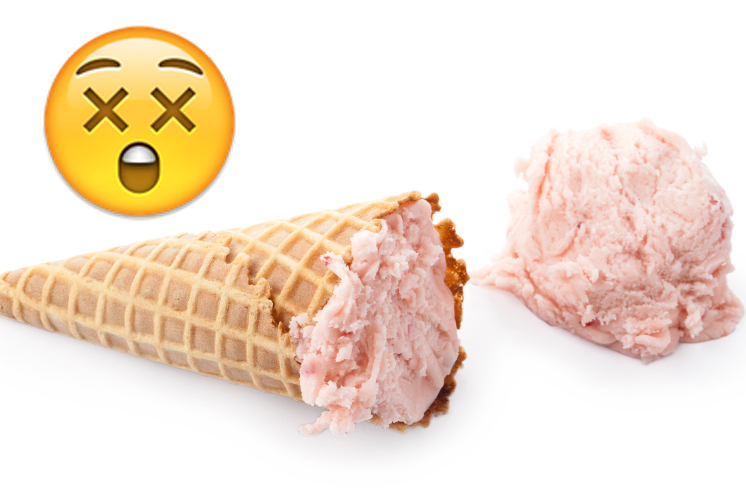 Instead, this post is a cautionary tale about domestic ice cream makers. 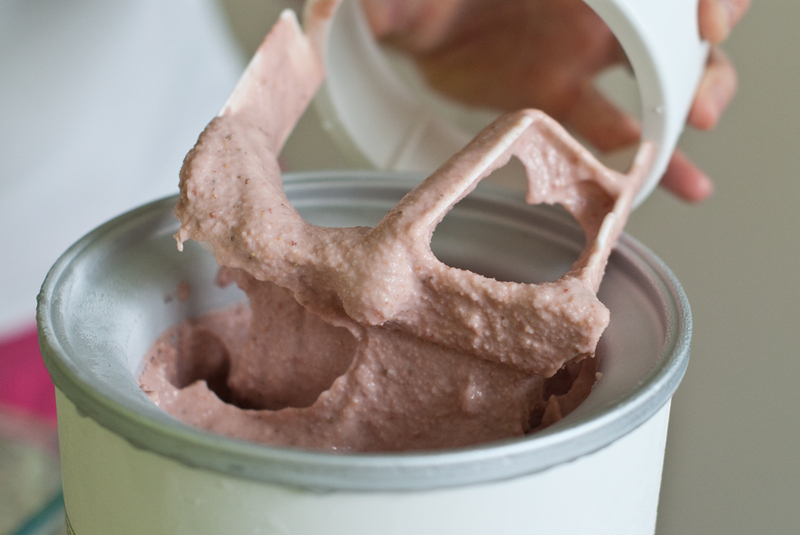 You know the ones with the freezable bowl which the machine rotates while a plastic paddle does the churning? They’re pretty straightforward but this weekend, I had an ice cream maker fail. 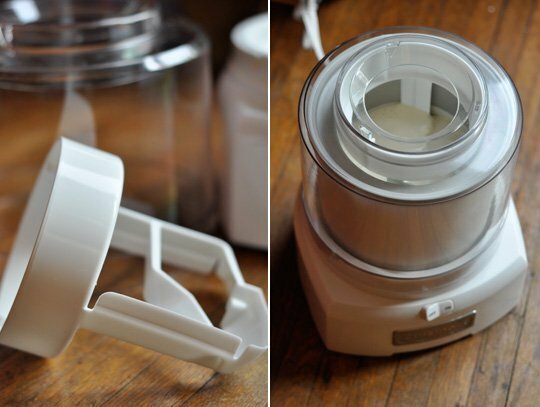 I’ve bought two ice cream makers. I can’t remember the brand of the first one but I had it for a few year and it mostly served me well. Eventually though, I noticed that the bowl was taking longer and longer to freeze. I suspect this is normal but I’d love to hear other suggestions (especially from manufacturers…). It’s like the coolant inside the double-walled section starts to lose its efficacy over time. Anyway, about a year ago I bought a Cuisinart machine (model similar to this current one here) to replace the first. I remember the Cuisinart machine worked fantastically last summer. I didn’t use it at all over the cooler months but made sure the bowl was stored safely. As usual, I put the bowl in the freezer for at least 24 hours before needing it. Many manufacturers’ instructions suggest 12 hours is enough but I have never found that to be enough time. This is especially the case if your freezer is not super cold. I think I may have even gone 48 hours yet… Fail. Yes, my ice cream mixture was ice cold. It was chilled for almost a day. Yes, it was a warm evening but my kitchen wasn’t that bad. I had an inkling that the freezer bowl wasn’t cold enough within the first few minutes of churning. Ice cream wasn’t forming along the side like it normally does in those deliciously wonderful clumps that then get moved into the centre of the bowl to keep everything aerated. The object of churning is to stop ice crystals from forming. 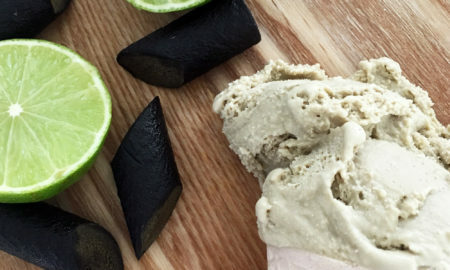 The faster you can get the ice cream to freeze the better. Sigh… This batch held such promise but with failure comes a better recipe! Anyway, all is not loss. 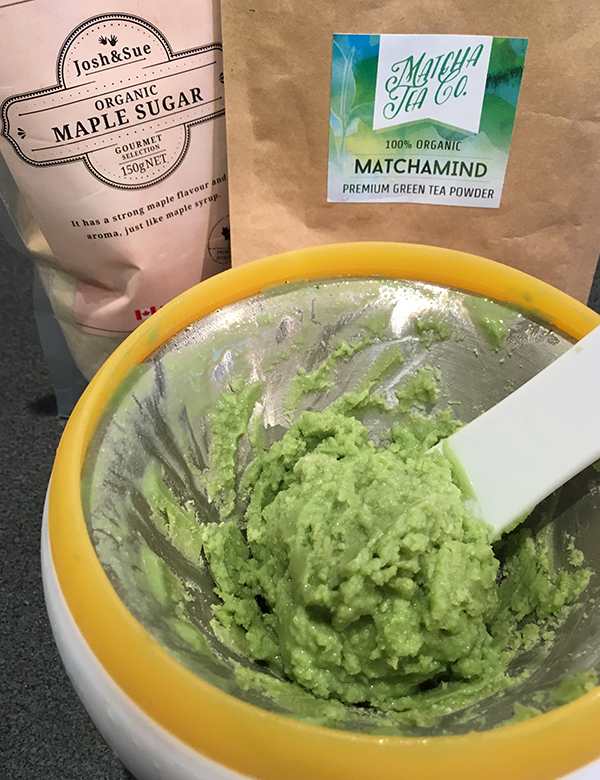 I ended up coming up with an even better recipe for vegan matcha ice cream tonight! I made a small sample again in my Zoku and it tasted really good. I want the main batch to work well so I am preparing myself properly for round two. I lowered my freezer’s temperature and the bowl has been sitting happily in there for almost 48 hours. It didn’t make a sloshy sound earlier today so I will assume that the coolant is on the road to being rock solid. I will also chill my ice cream mixture in the freezer for 30 minutes before churning. Hell! I might even put the A/C on tomorrow morning.